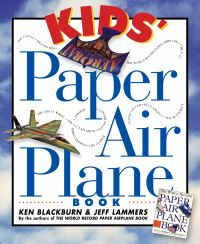 Learn about the creators and inspiration (Mario was named after Nintendo’s landlord after he barged into a staff meeting demanding rent), discover historical trivia and Easter eggs (The developers of Halo 2 drank over 24,000 gallons of soda while making the game), and explore the innovations that make each game special (The ghosts in Pac-Man are the first example of AI in a video game). 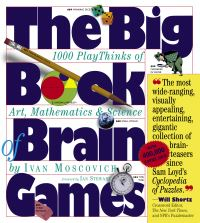 Whether you consider yourself a hard-core gamer or are just curious to see what everyone is talking about, this is the book for you! 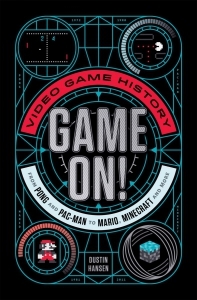 Veteran video game designer Dustin Hansen takes middle-grade readers on a fun and fascinating trip through the brief but intensely innovative history of video games.